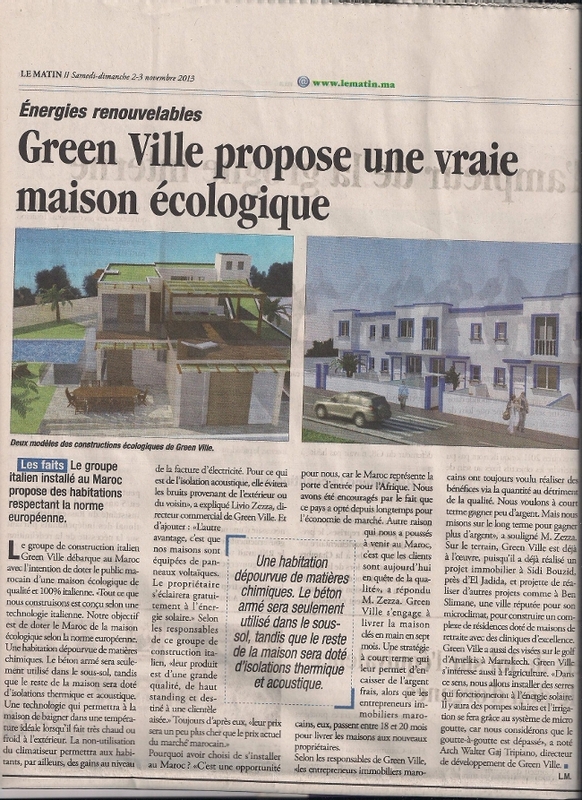 Retirement and investment opportunity in Marocco, Sidi Bouzid. Own a piece of Morocco! Priced between €98,000 to €129,000. For more informaiton contact Nava.